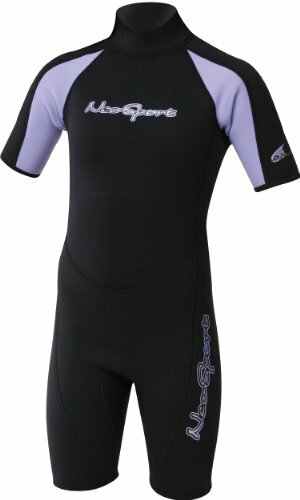 Fully equipped with an adjuatable collar, durable back zip and stylish graphics, the Junior Shorty delivers the same quality and performance as its adult-sized counterpart. 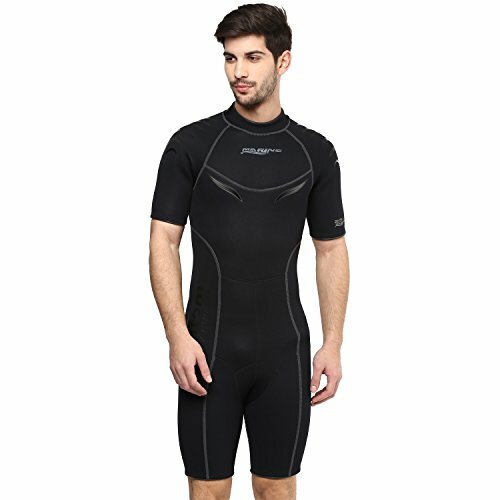 The Unisex cut provides a good fit and the shorty style is great for diving, snorkeling, surfing, water skiing or riding personal watercraft. Flatlock stitching insures quality seam construction and durability. Junior Sizes 10-12-14-16. 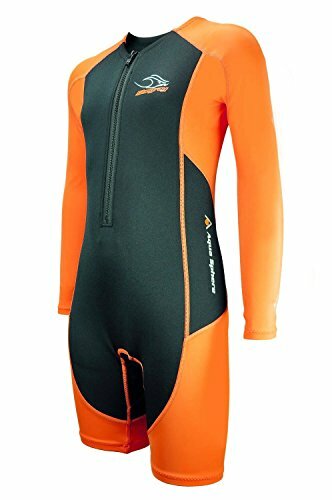 MULTI SPORT WETSUIT: Kids wetsuit designed for all water sports like diving, scuba, paddle boarding, surfing, kayaking, or hanging at the beach. 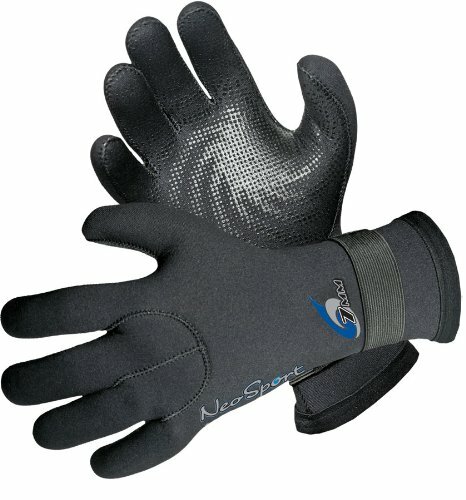 PROTECTION: Helps to shield children from UV rays, sea lice, jelly stings, and other irritants. 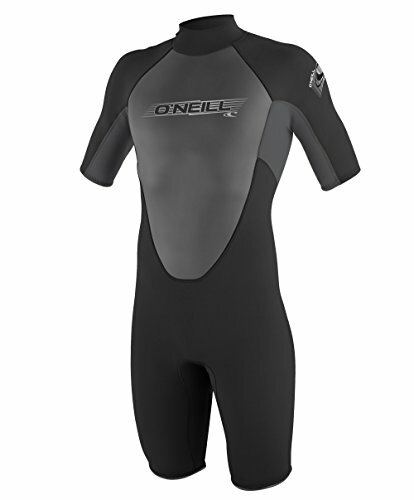 NEOPRENE WETSUITS: Uses a premium neoprene material to give a soft and comfortable fit. FEATURES: Includes an internal key pocket, heavy duty #10 YKK back zipper, and adjustable Velcro collar.